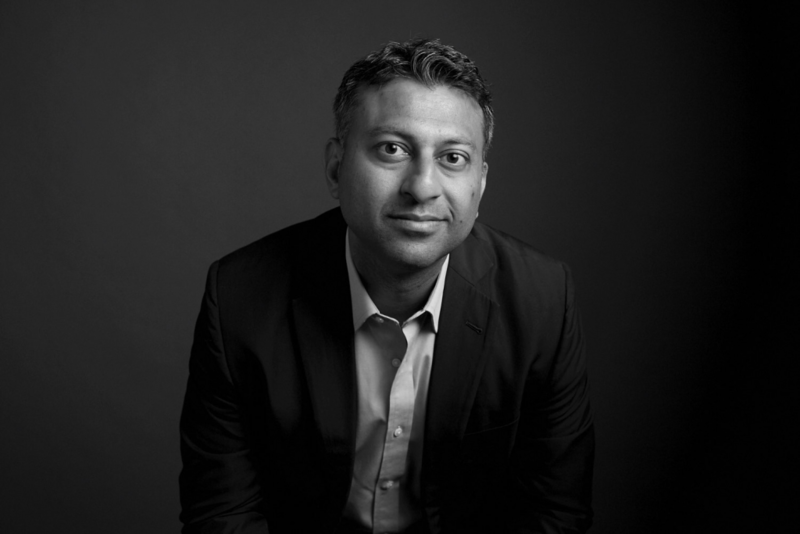 After 10+ years at Alvarez & Marsal, Rishi Jain took a chance on a lesser-known firm. …that lesser-known firm, of course, was Accordion. Rishi Jain is a Managing Director and Head of Accordion’s Western Region. When Rishi first met the Accordion team (in Spring 2017), he wasn’t looking for a new role. But the opportunity to start a West Coast office for a high-growth New York-based company was one he “couldn’t pass up.” Fast forward to today: that West Coast office is sourcing their own deals, 20 staff strong, and already moving to a larger space. Not only has Rishi built a San Francisco-based team that perfectly complements the team in New York, but he has set the blueprint for future Accordion expansion – both nationally and globally. Interested in Rishi’s story? Keep reading. Think Accordion could be the right fit for you? Get in touch. Accordion is unique in that most everyone here has operating experience – and then private equity, accounting, or investment banking experience on top of that. So, from a recruiting standpoint, we’re not just looking for an accountant or an investment banker; we’re looking for someone who has served in an operational role and understands the importance of streamlining operations for portfolio companies. In terms of personality, we need candidates with an enthusiastic, entrepreneurial spirit and the ability to have fun. Fun is key here. There’s a “magic” that exists in the Accordion NYC office, and it’s important that we continue to leverage that magic in SF. WhAT would you say to SOMEONE THINKING ABOUT JOINING ACCORDION? If you’re looking to do something different – to leave the structure of a big firm behind you, to make your mark on a growing firm’s future, to be around wonderful people – Accordion is the best place for you. Our culture is a hybrid between a well-established firm and a fast-growing startup, and there’s never been a better time to be a part of it. I’m the father of twin 8-year-old, sports-obsessed boys, so you can find me chasing them or cheering them on in one of their games! Learn why Naseem Ansari, former member of the Portfolio Division at Terra Firma Capital Partners, joined Accordion.